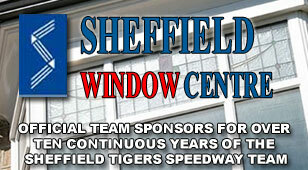 Sheffield Tigers Speedway Official Website: MERRY CHRISTMAS EVERYONE! 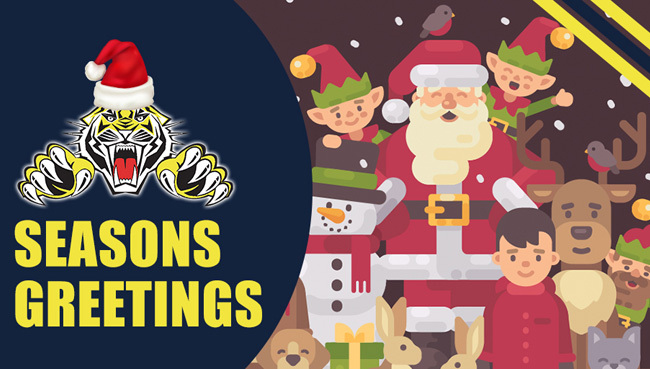 ON behalf of the management and riders of the Sheffield Tigers we would like to wish all our supporters and sponsors a very Merry Christmas. 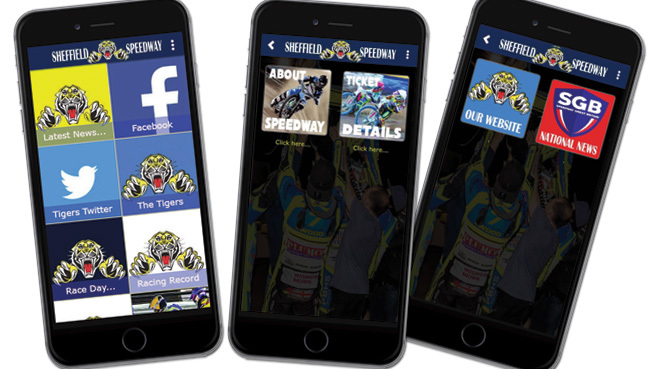 Thanks very much for your continued support throughout 2018 and we look forward to seeing you all again at Owlerton when the new season starts in Spring 2019.